Airports at Exeter and Plymouth. Mainline railway station at Newton Abbot. Main road access via M4, M5 and A380. 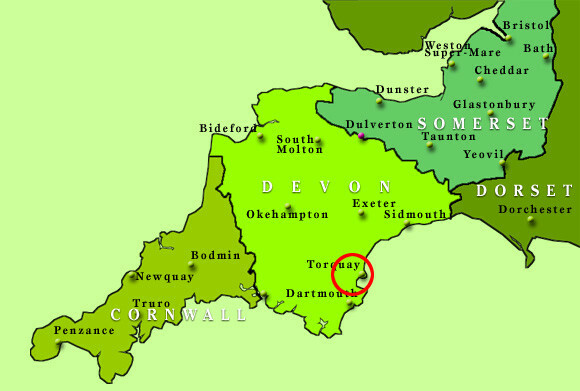 near Torbay and the South Hams.